Thandai flavour: Whey Protein Concentrate (Milk) (96.3%), Emulsifier (Soy and Sunflower Lecithin), Flavouring, Sweetener (Sucralose). Malt flavour: Whey Protein Concentrate (Milk) (95.9%), Emulsifier (Soy Lecithin), Flavouring, Salt, Sweetener (Sucralose). This brand has never disappointed me. Be it quality, value for money, taste and mixability. It is always top notch. With it's new warehouse facility set up in gurgaon, I hope their delivery will be fast now. 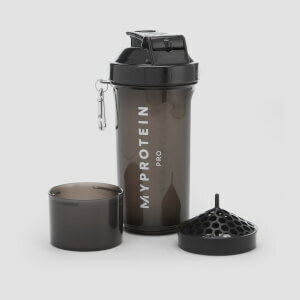 Myprotein is losing its edge in the Indian market with its increasing prices but they are working on it.They just need to pay more attention to delivery related issues. 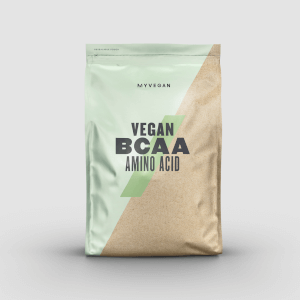 This is the best protein I have had so far and I always recommend it to everyone. Tastes delicious and mixes effortlessly. Also when you chose such an established brand, you don't need to worry about side effects. Get additional benefits by using refferrralllll cccoodee "WHEY dash RG". Instead of the word dash, use it's numeric sign. This is the sweetest protein i ever had. The taste feel like eating a sugar ball after gym which certainly no one would want. Would request everyone to avoid this. Scoop size is larger then written on the pack written size is 25 grams but in actual if you measure it it is between 30 to 35 grams. I got the delivery of my Whey in just 48 hours. Packaging was good. Thanks myprotein india for making delivery this fast. This is my first my protein whey. Hope i will get good result. Hello, I have used this Impact Whey Protein of Chocolate Brownie Flavor. The taste and mixability is very good, but the product received was only 18 grams of protein instead of 19grams per scoop. as shown in Nutritional information. So it was an 300grams of loss(I had ordered 2.5kg= 100scoopes). 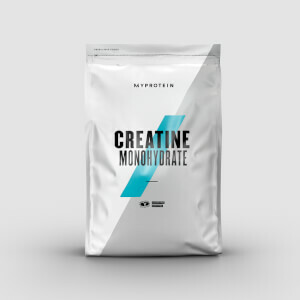 This is the best protein I have had so far and I always recommend it to everyone. Tastes delicious and mixes effortlessly. Get additional benefits by using refferrrallllllllll cccoodeee "PRANAV dash RL1” . Instead of the word dash, use it's numeric sign. Amazing tasting protein and very effective. Have ordered thrice from Myprotein and soon going to order more. Overall a good protein brand. This brand has never disappointed me. Be it quality, value for money, taste and mixability. It is always top notch. With it's new warehouse facility set up in gurgaon, I hope their delivery will be fast now. Myprotein is losing its edge in the Indian market with its increasing prices but they are working on it.They just need to pay more attention to delivery related issues. This is the best protein I have had so far and I always recommend it to everyone. Tastes delicious and mixes effortlessly. Get additional benefits by using refferrrallllllllll cccoodeee "WHEY dash RG". Instead of the word dash, use it's numeric sign.